Harajuku Lovers Sunshine Cuties Baby Perfume by Gwen Stefani, Harajuku Lovers Sunshine Cuties Baby is an exciting and lively fragrance for women by Gwen Stefani. Introduced in 2009, this fragrance is ideal for the fun-loving woman who appreciates a good party. 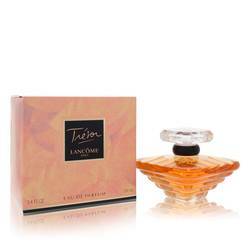 The top notes of this perfume are mandarin orange, neroli and sunflower. These are followed by a floral medley of white poppy, orange flower and jasmine. The base notes are musk, birch wood and vetiver. The result is a fragrance that Read More Read More evokes memories of warm summer days.